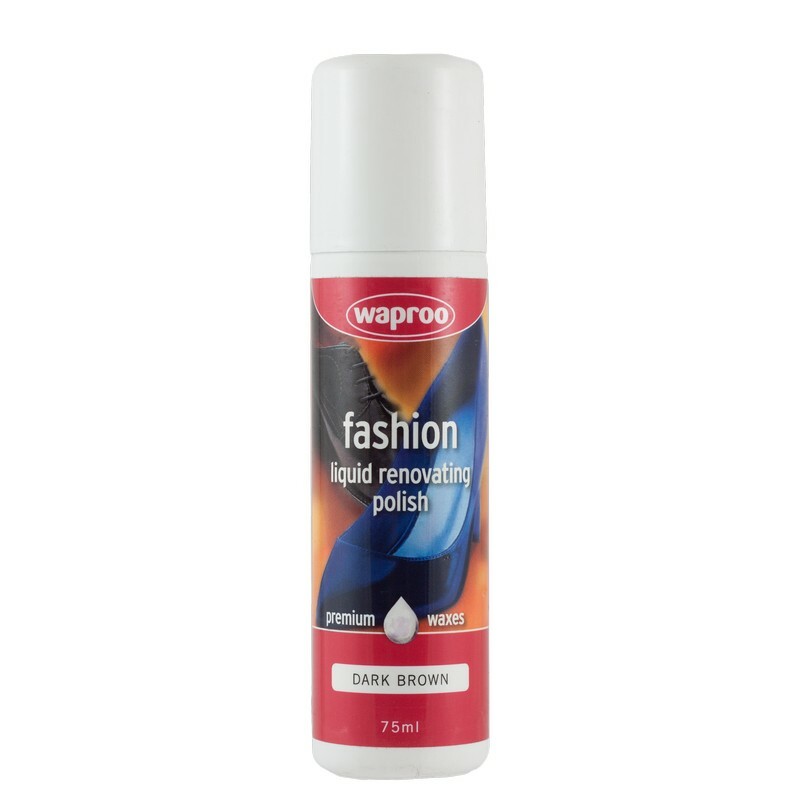 Antimicrobial ingredients work to combat and eliminate unpleasant footwear odours. 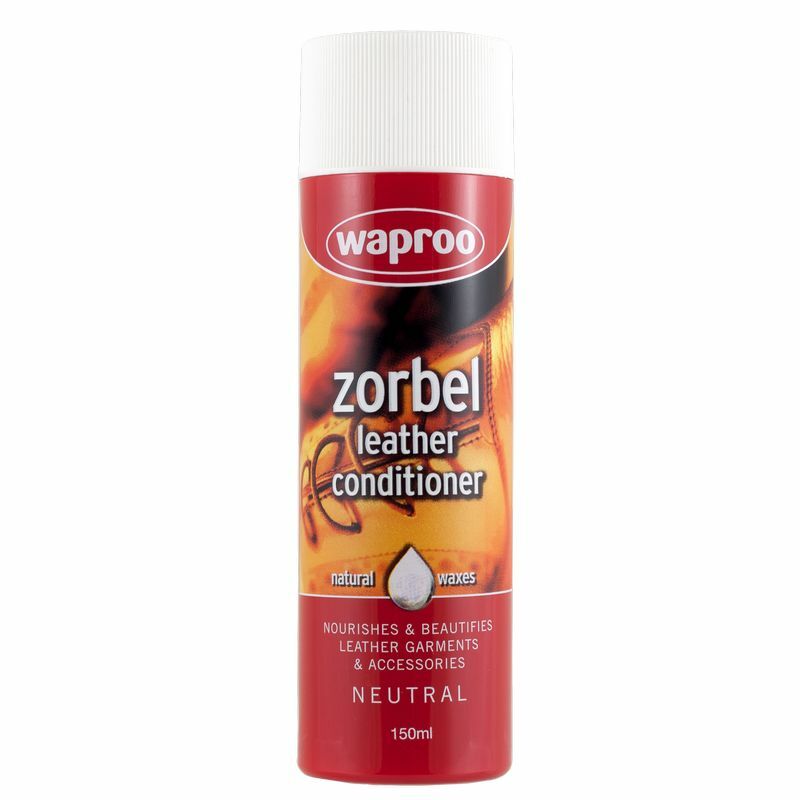 Contains a gentle pomegranate fragrance to assist in masking unpleasant odours. 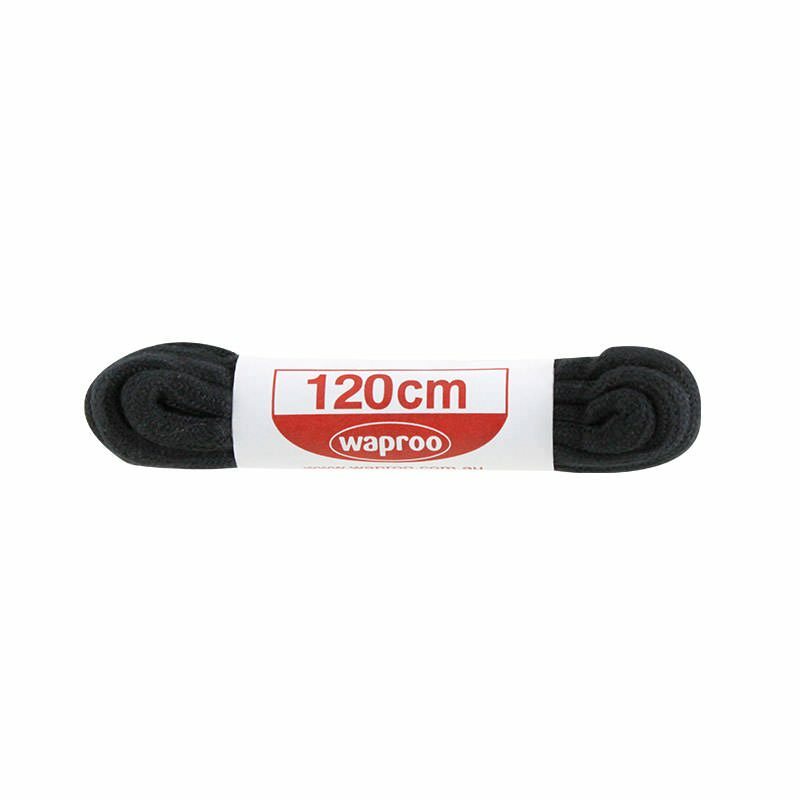 Suitable for sandals, shoes and boots. Spray footbed and inside of shoe and allow to dry. For very soiled footbeds spray until wet and gently clean footbed with Waproo Suede & Nubuck Brush. 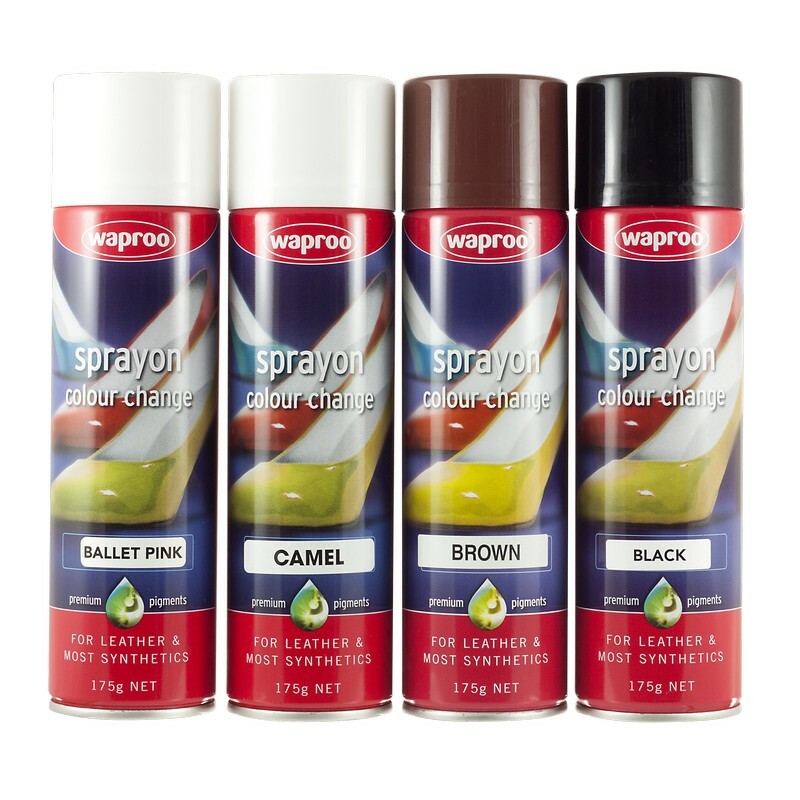 Wipe and respray and allow to dry for optimum effectiveness. For suede and nubuck footbeds, brush to raise nap after footbed is dry.